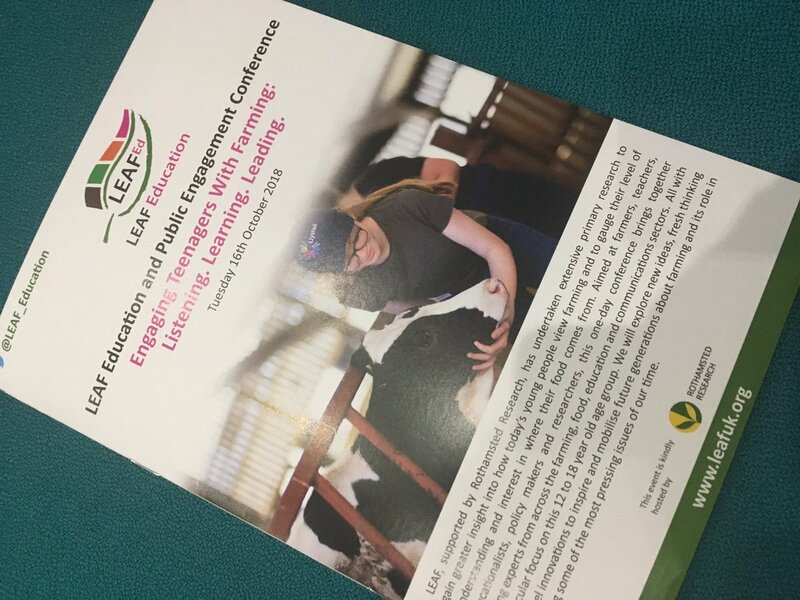 Engaging Teenagers With Farming: Listening. Learning. Leading. 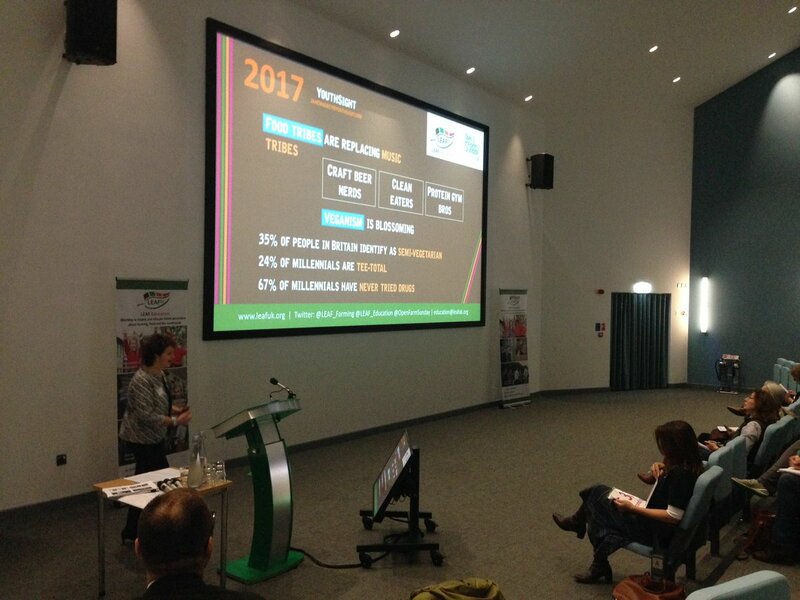 Caroline Drummond, LEAF Chief Executive sets out key themes of today's conference. 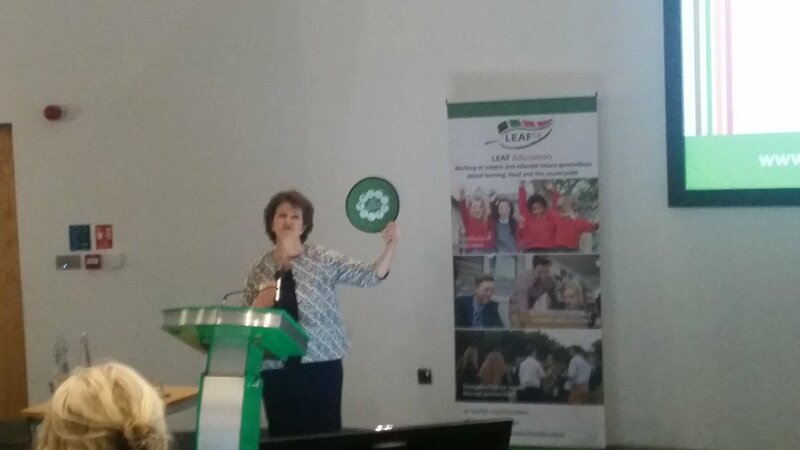 She explains that public access and engaging young people with food, farming and nature is very key to Government's 25 Year Plan. She shares a quote from George Monbiot "A week in the countryside is worth 3 months in the classroom". 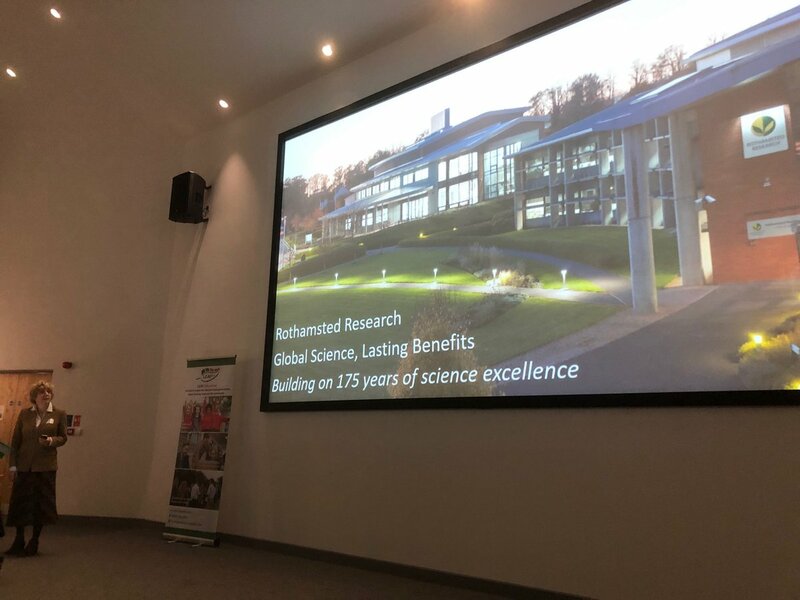 Professor Angela Karp from Rothamsted Research sets out some key achievements in the last 175 years and sets out the three science portfolios that will embed future research priorities at Rothamsted Research: Superior Crops, Securing Productivity and Future Agri-Food Systems. 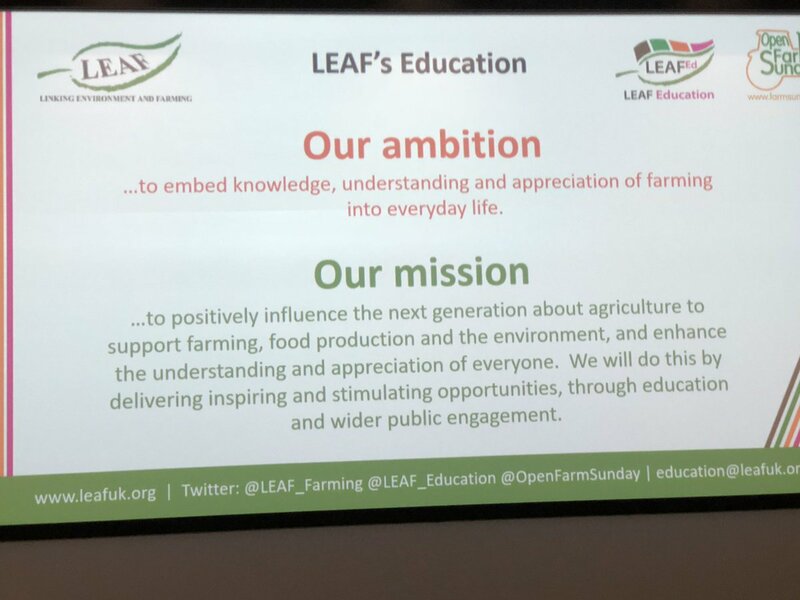 Great to be spending #WorldFoodDay at @LEAF_Education conference today learning about engaging young people in agriculture and food production. 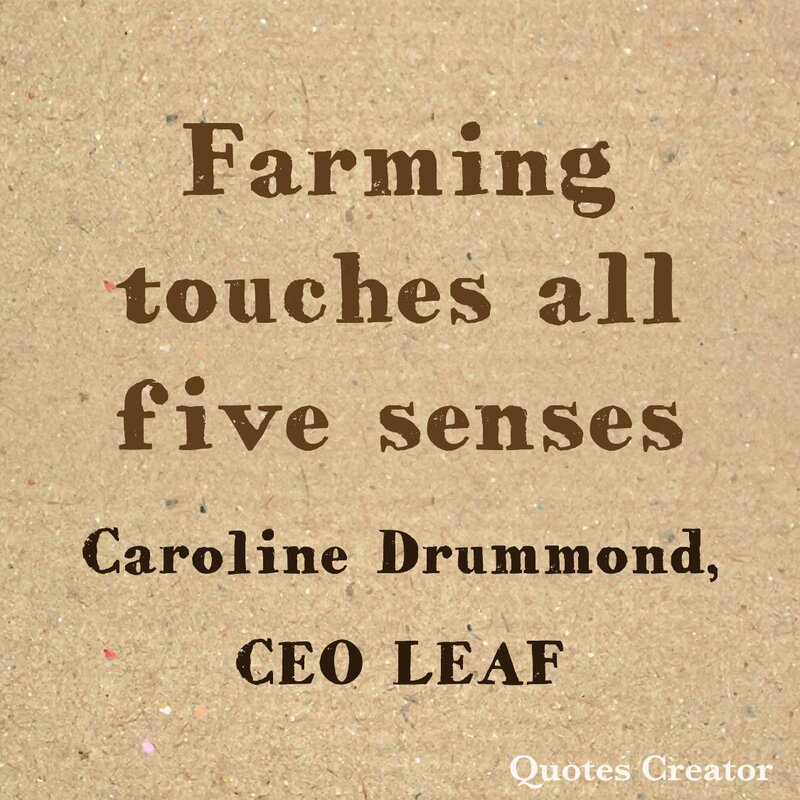 Engaging our future generation with food, farming and the environment. 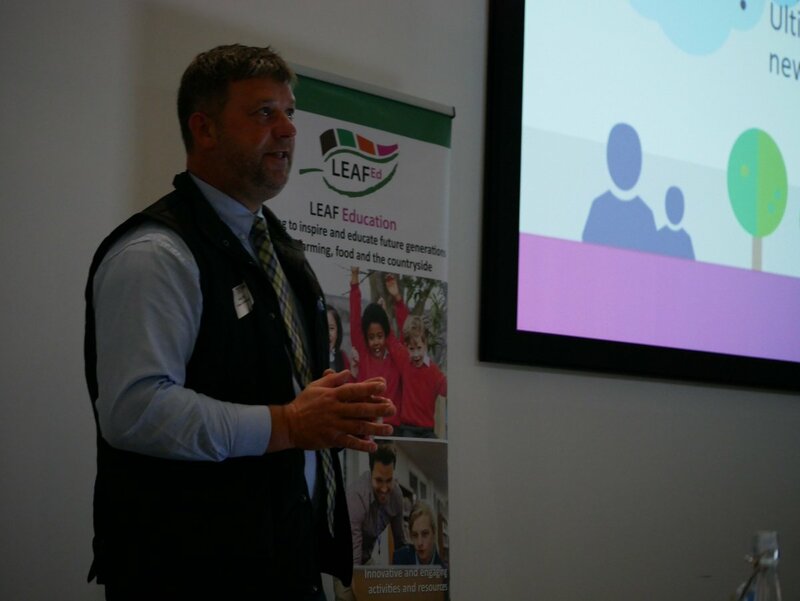 Carl Edwards, Director, LEAF Education asks: Why now? Often teenagers neglected and there is a shortage of young people coming into industry. 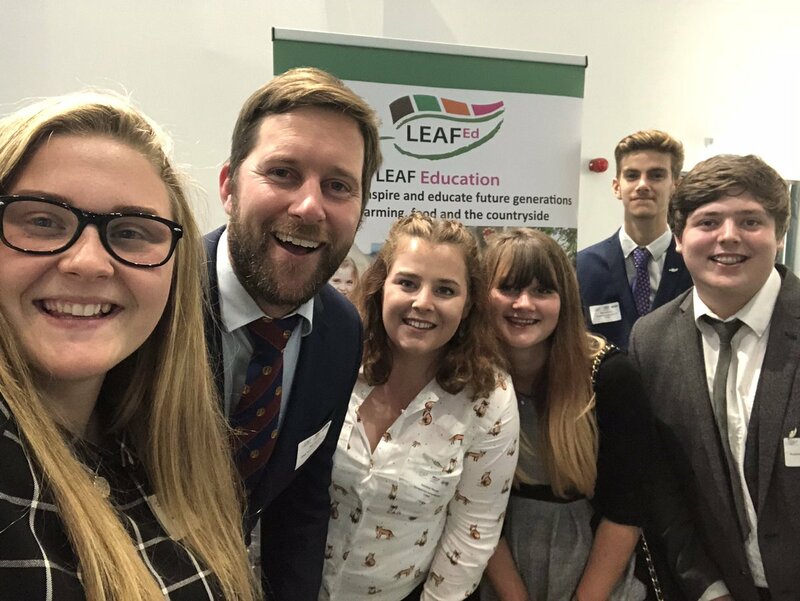 LEAF Education is communicating directly with teenagers to translate farming into a language that is meaningful to teenagers and addresses the issues that matter to them. 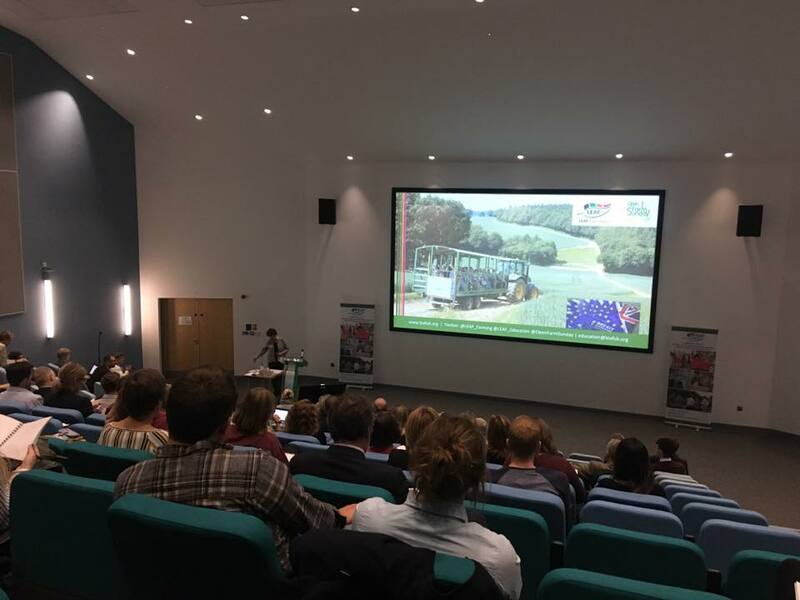 He outlines the pioneering research programme that LEAF Education has been leading, supported by Rothamsted Research, for the last 12 months. 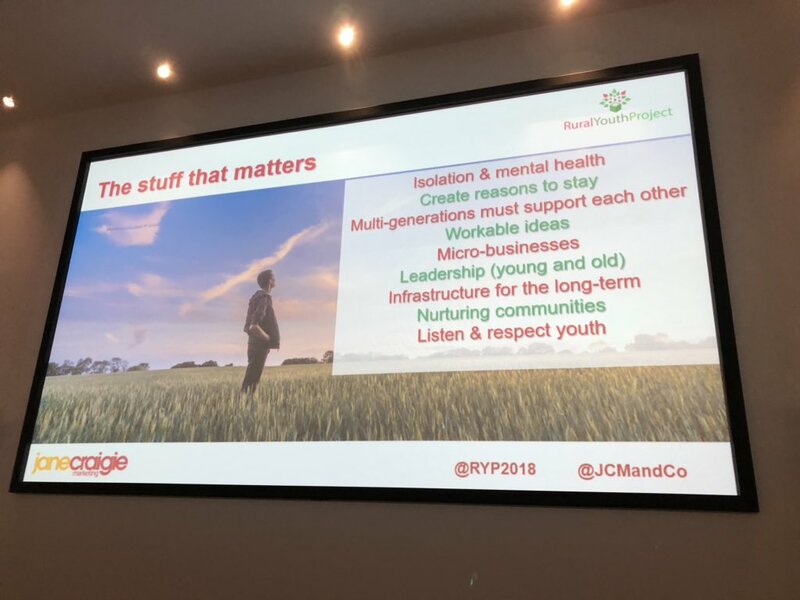 Working directly with 12-18 yr olds to understand their views around farming and food production. 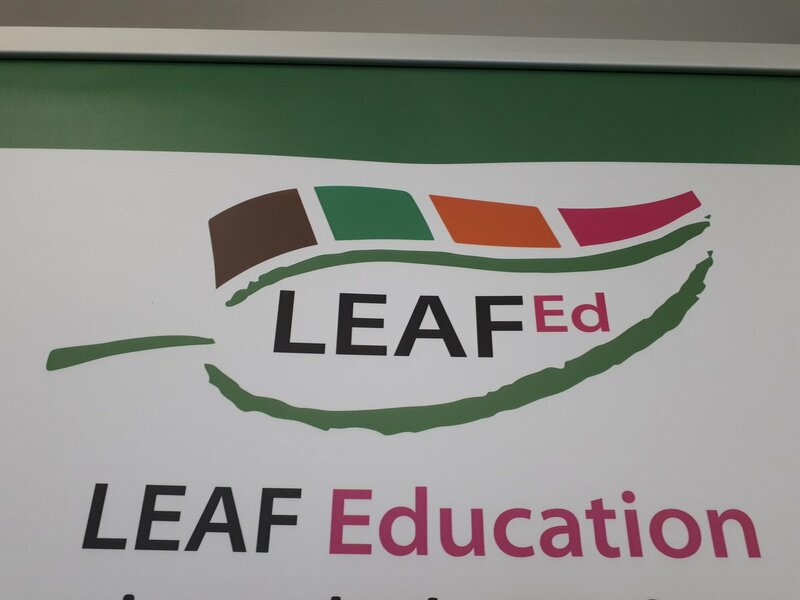 Brockhill Park school have been instrumental in LEAF Education's research programme. 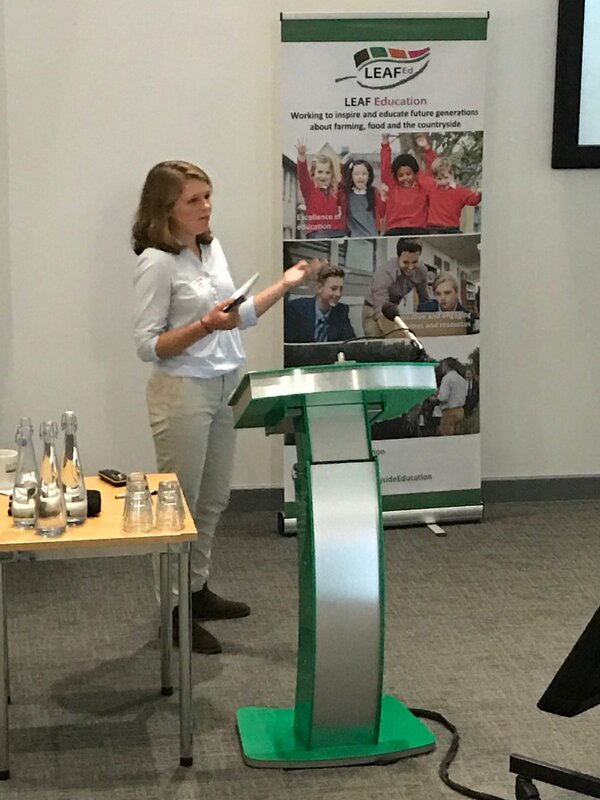 Jemima Pearce, Assistant Site Manager, Brockhill Park school explains their involvement in the LEAF Education Teenager Empowerment Day, attended by HRH The Countess of Wessex, and how the outcomes of the day will help shape future strategies. 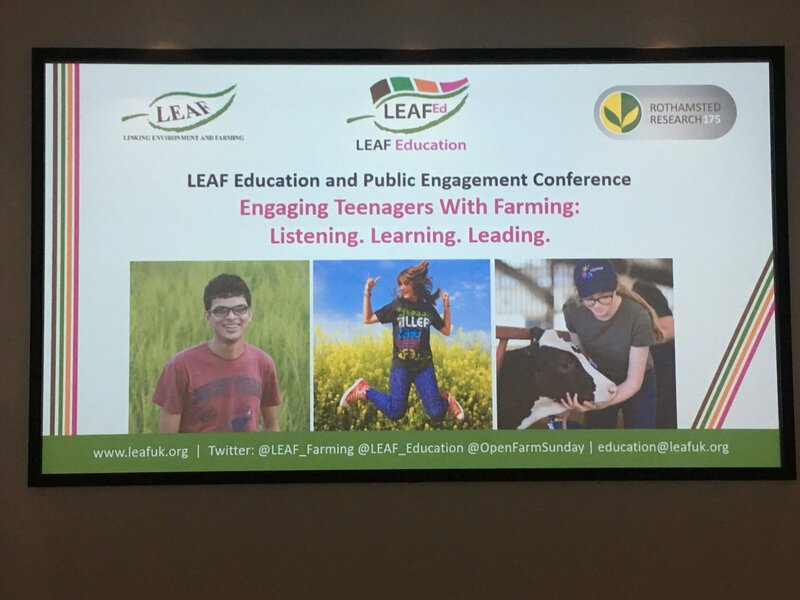 Focus groups at the LEAF Education Teenager Empowerment Day, held last month were a key mechanism for gaining young people's ideas and views around farming. 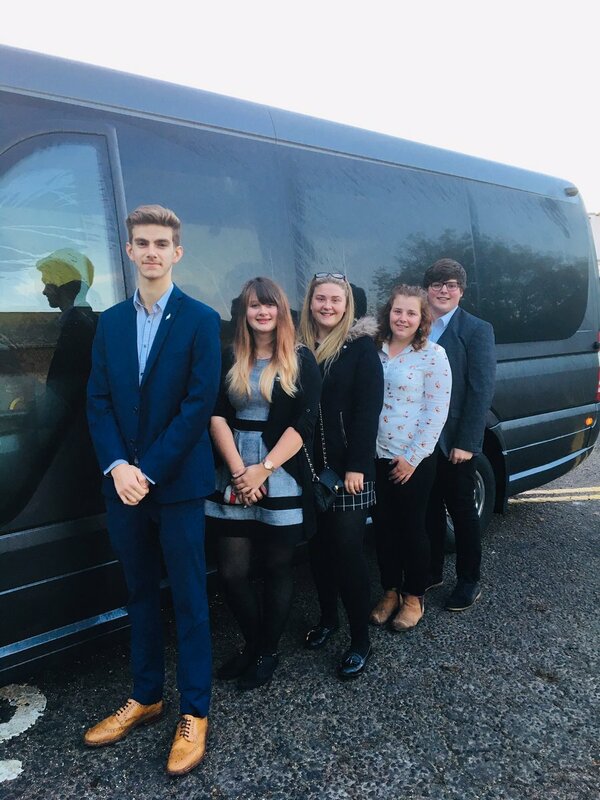 Students from Brockhill provide an outline of each of the focus groups they were running - themes included careers in farming, connecting schools with farming, health and well being and using new technology. 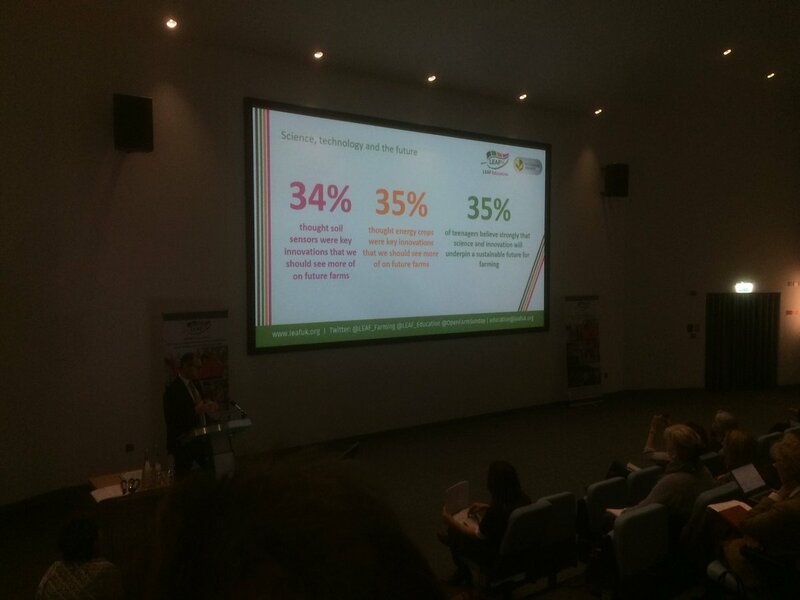 @LEAFEdCymru @Rothamsted @LEAF_Education Really interesting statistics... #foodforthought in so many ways! 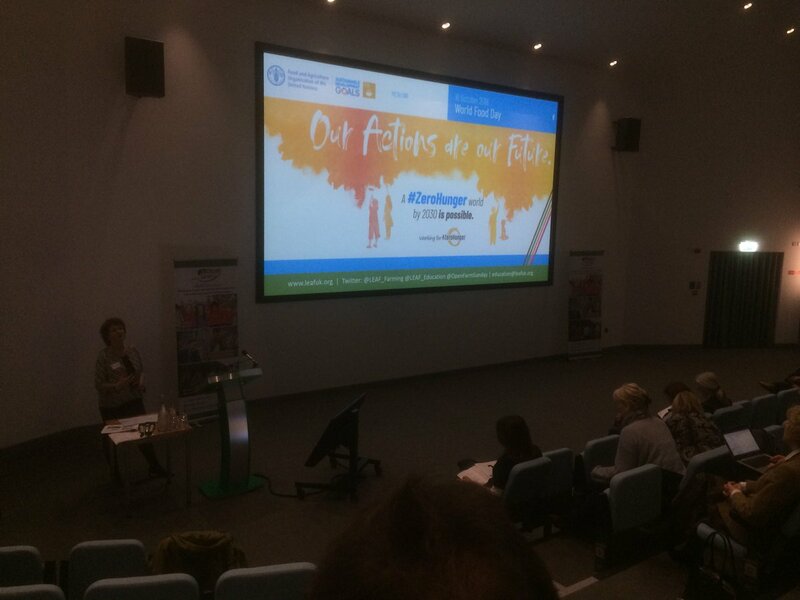 Afternoon session begins with some real examples of inspiring projects that are reaching out to young people. 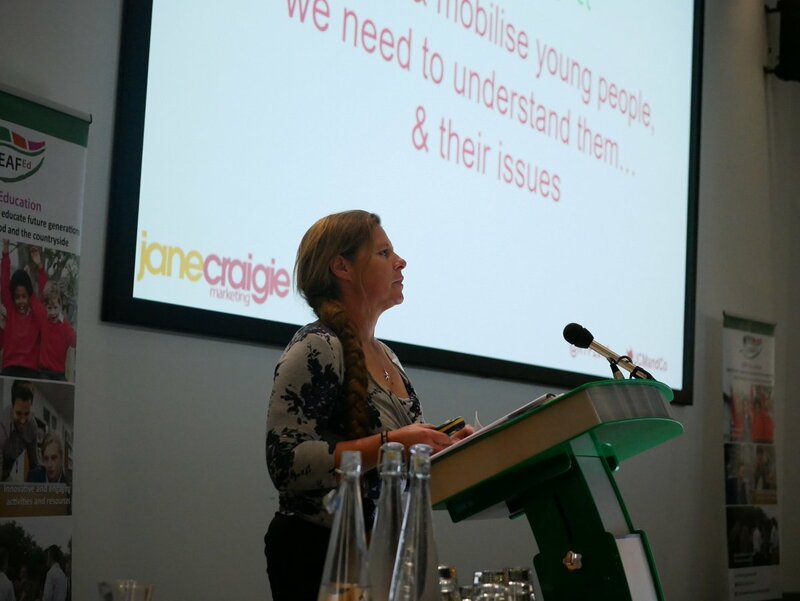 Delving into hearts, heads and minds of young people - Jane Craigie sets out the sense of "can do" that is so evident in teenagers involved in the Rural Youth Project - which set out to discover their needs and aspirations and to understand their challenges around engaging with farming. 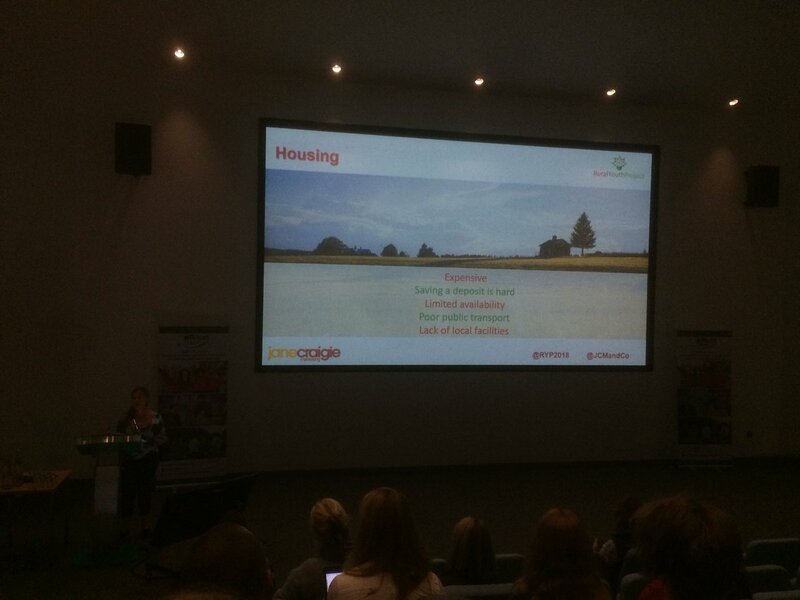 Key challenges for young people identified in Rural Youth Project: Earnings, Housing, Transport - completely intertwined for young people in rural places. 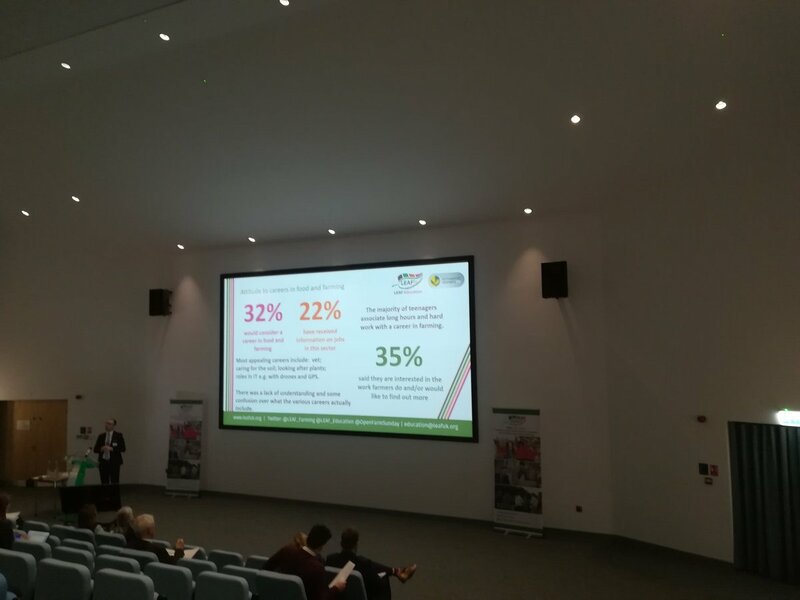 Other challenges identified: Jobs and Income; limited opportunities, connectivity (transportation and digital), importance of businesses to support young people in the workplace and housing. 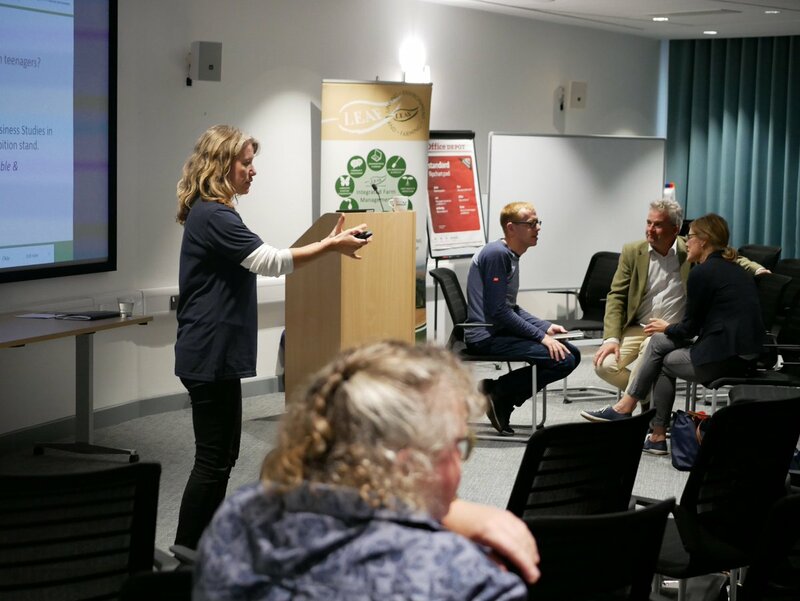 Digital connectivity is vital to the mental health of young people in rural areas. 72 involved in the project said they were optimistic for the future. Real desire to change things for the better and a recognition that they need to lead and drive change themselves. A real drive to bridge the urban/rural split. This came out loud and clear from the young people involved in the Rural Youth Project. Inspire them and keep interactions positive and high energy. The Future in Your Pocket - bringing farming directly into the classroom through FaceTime a Farmer. 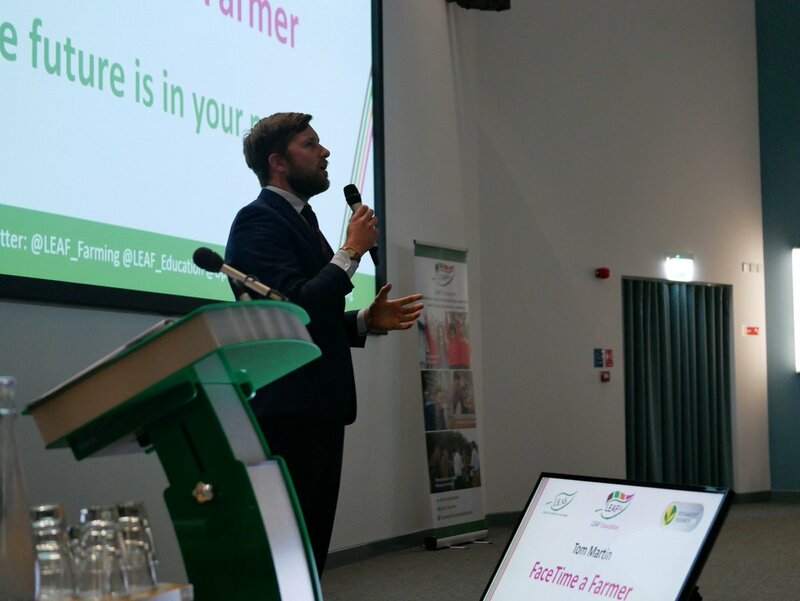 Tom Martin (aka Farmer Tom), outlines this imaginative new initiative using the power of technology to ignite young people's interest interest in farming, how food is produced and where it comes from. 85% of teachers said they would recommend it to others. 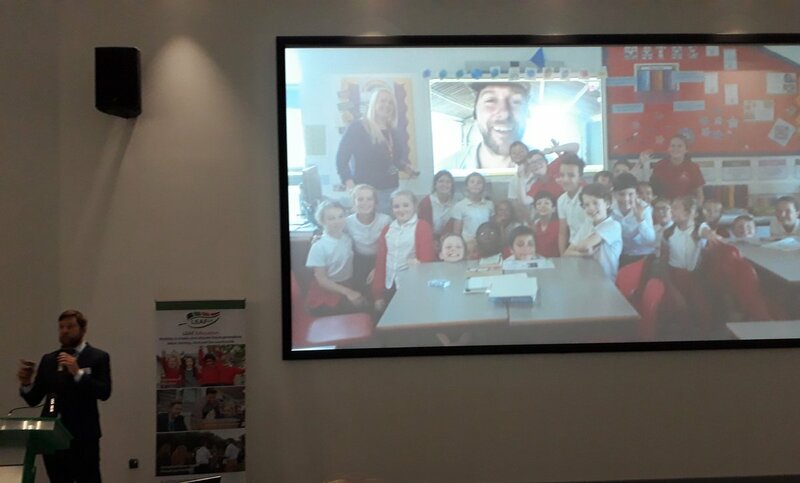 With support from Sainsburys and Strutt and Parker LEAF Education is growing the project to connect more schools and farmers. 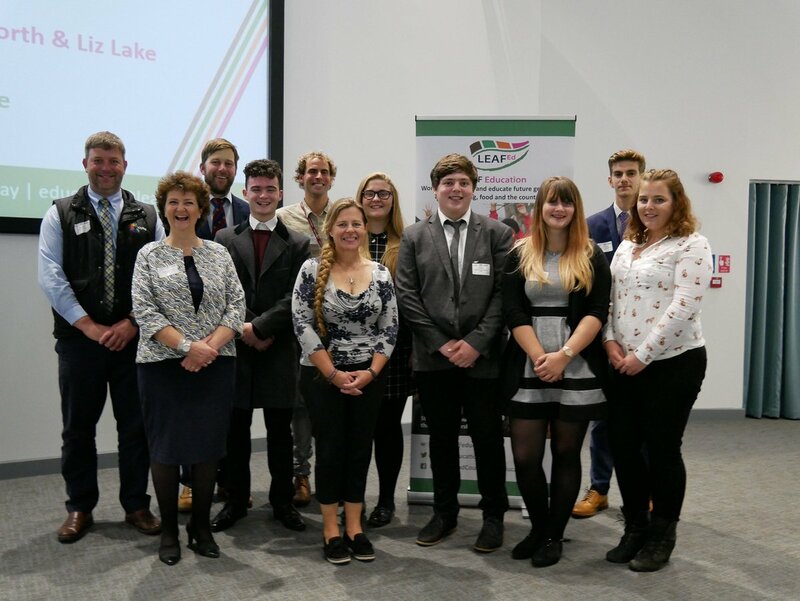 Providing young people with direct experiences out on the farm in a practical setting, was the driver to the inaugural national schools competition held at Llysfasi College in partnership with LEAF Education. Students had hands on experience of milking, cattle practicals, technology around the workshop and tractor driving. 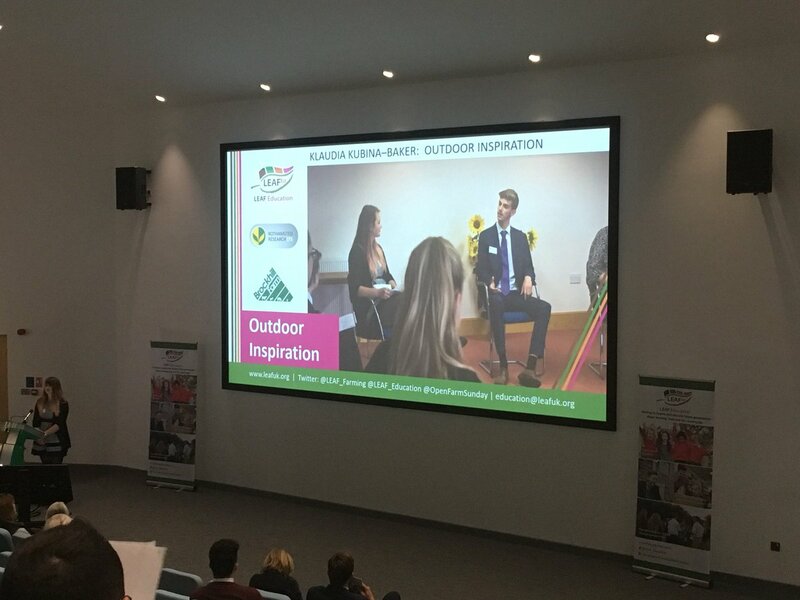 Head of Coleg, Iain Clarke gives us the highlights of the competition weekend, which will be run again in 2019. 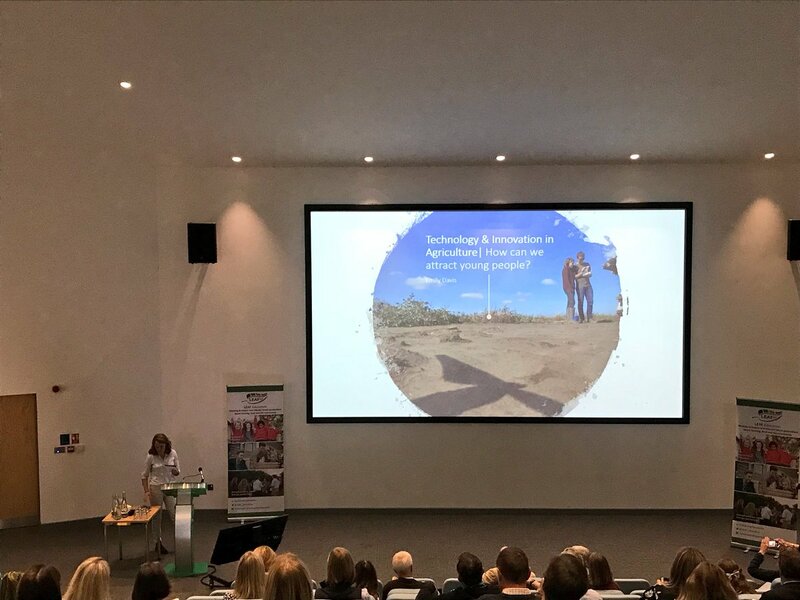 Next year's theme for the National Schools Competition, once again in partnership with Llysfasi College will be around drones and whether they represent the farmers of the future. 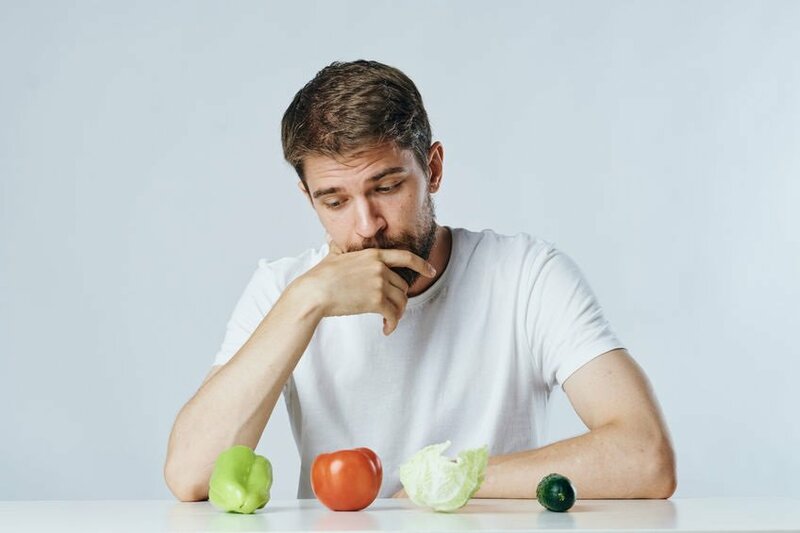 Robbie Kirkman, from The Eden Project discusses how he connects young people with issues around food security. Why? equipping young people to address global issues like climate change. 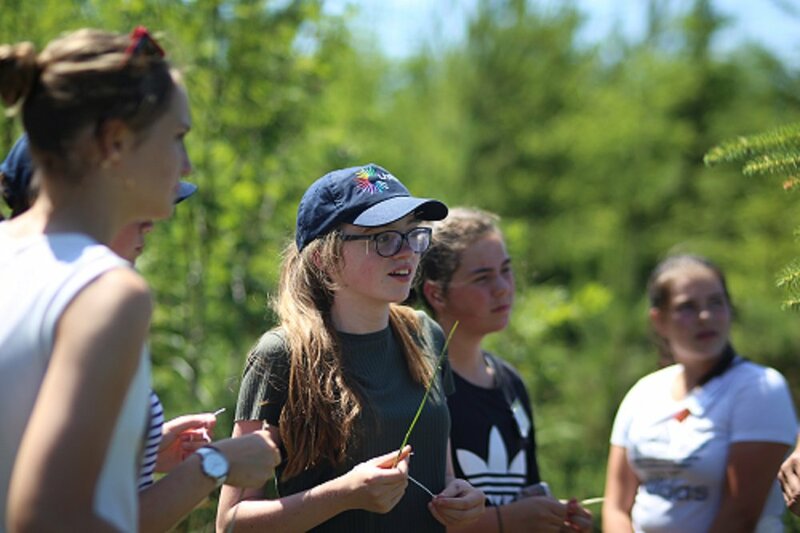 Promote horticulture and plant science as a STEM subject; promoting females in STEM and just reminding young people what can be achieved and what they can do. 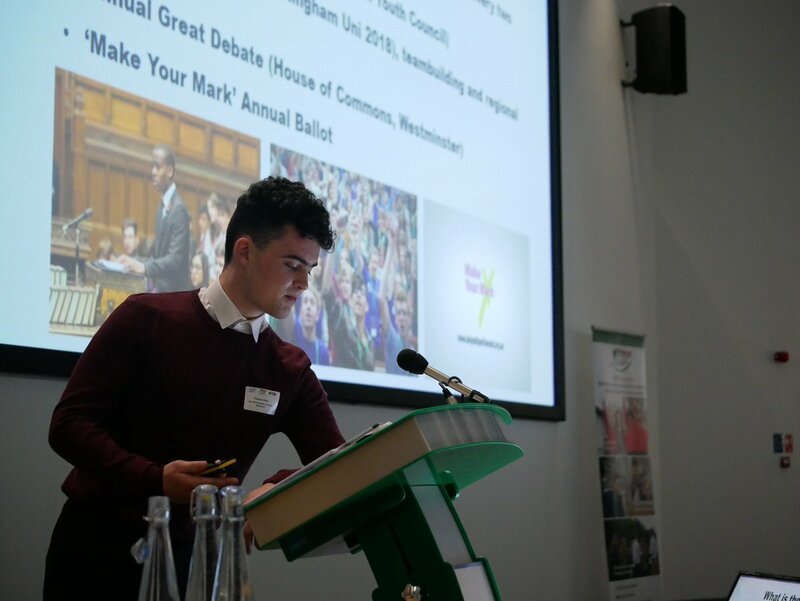 Thomas Doris, Mid Ulster, member of UK Youth Parliament, which allows 11-18 yr olds to have their voice heard, explains how it works and the ways it is helping young people drive forward change. Young people hold the key to the future. How to get young people to lobby? 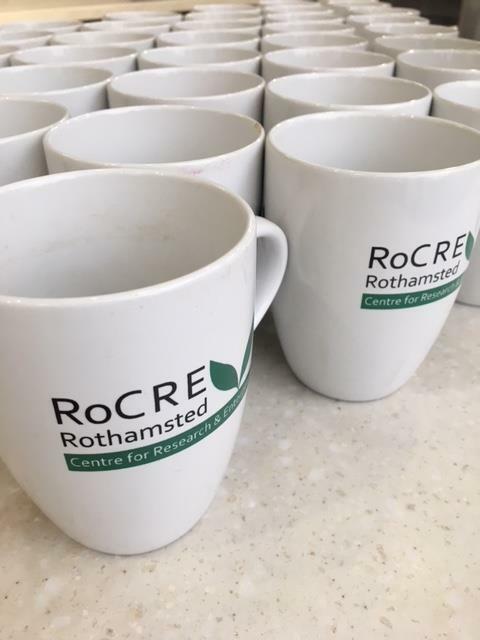 Issues to lobby: public money for public goods;equal opportunities for everyone; food important commodity needs to be supported;promoting plant science and horticulture and viable career paths; listen to the voice of young people and spend some money on youth. 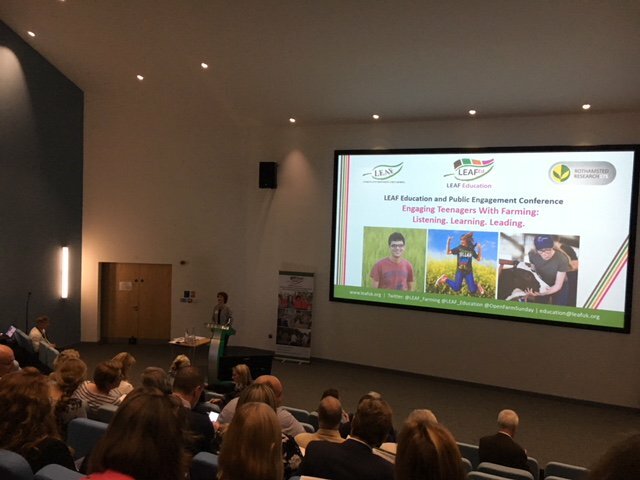 How to make it easier for schools to visit farms - funding is an issue as is helping to build the confidence of teachers around the benefit of farm visits and their value to delivering core aspects of the curriculum. The issue is "what is the offer to teachers" - we have to offer something to the curriculum and make farm visits relevant. 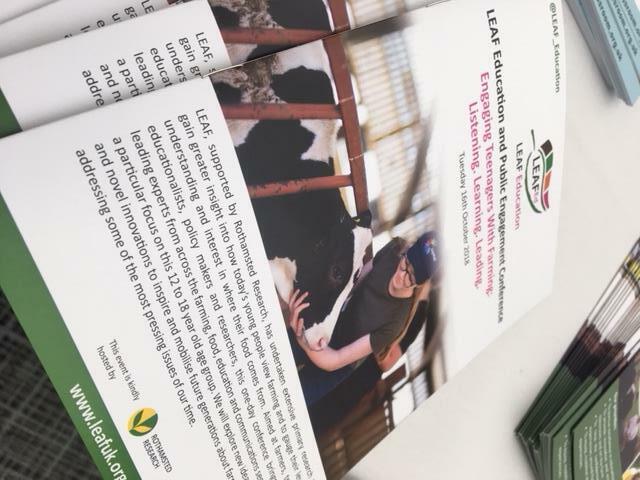 Challenges around inspiring all ability students to connect with farming and the wide ranging career opportunities in the sector. Making farm visits revolutionary and memorable to young people for example looking at robot technology, gut biology, the water cycle. 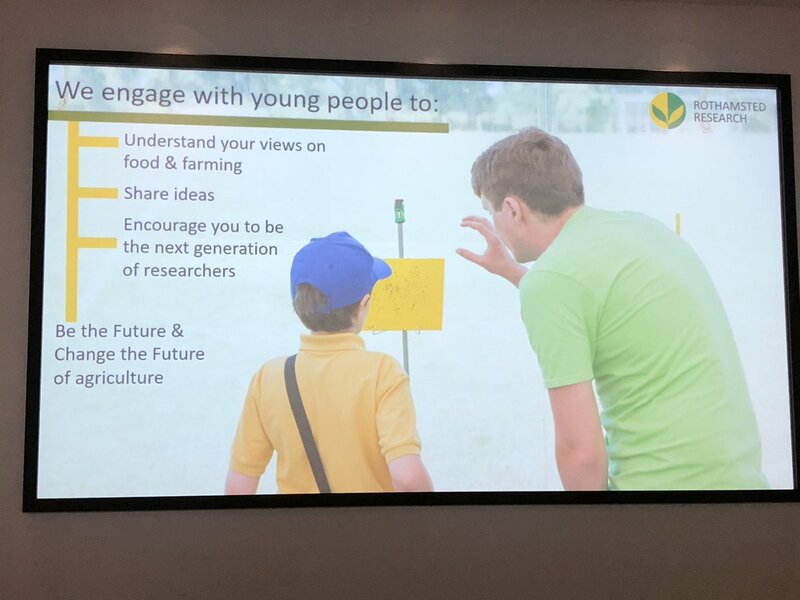 Reaching out/collaboration/looking outwards across farming, education and science sectors will be vital as the ag industry looks to connect with young people. 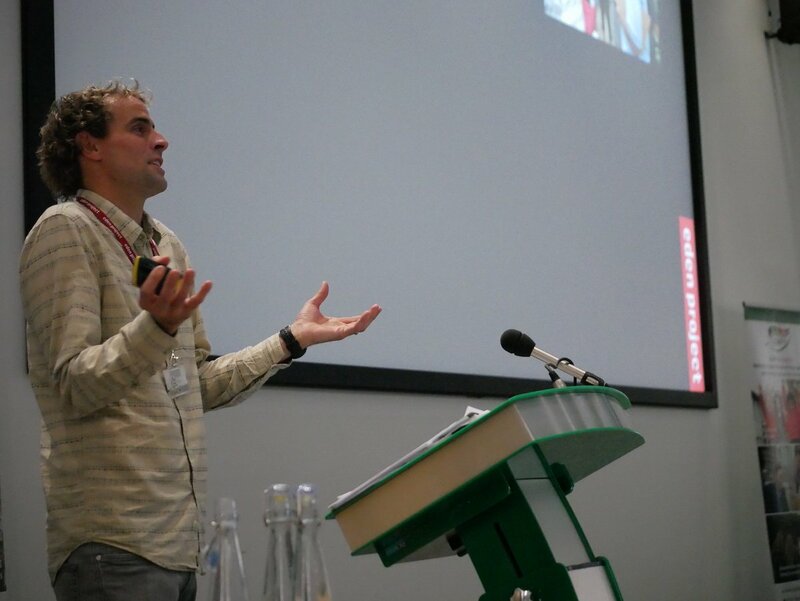 Thank you to all our speakers and hosts, Rothamsted Research.